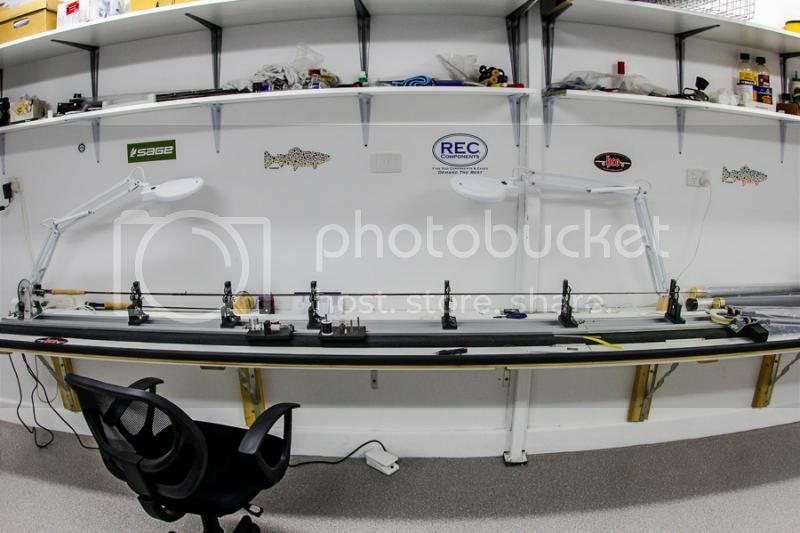 Woaaa that rod room looks bigger than my entire apartment?? We need a bigger place hey? Btw, I need to get over there again at some stage, it's been too long. HHEe too true. Though I hadn't heard from you in some time Tony? Yea mate, I reckon I should have some spare time in the new year if you fancy a trip? Should be fishing magnificently by then! I know Fraser ... where have the last couple of years vanished to ?! Hopefully, I'll be able to get over sooner than later. Ok Fraser, you twisted my arm. I'm coming over in November. Hopefully get a chance to drop in and say hello.